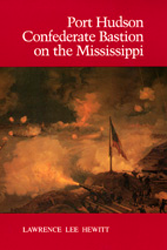 Essential to the serious Confederate scholar, Bergeron examines the 111 artillery, cavalry, and infantry divisions that Louisiana furnished to the Confederate armies. 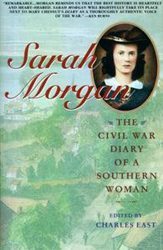 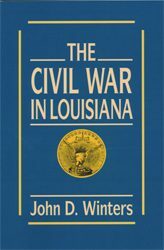 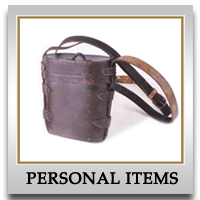 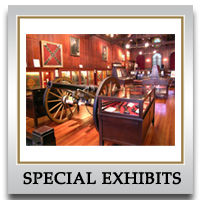 No other reference contains the complete and accurate record of Louisiana’s involvement in the Civil War. 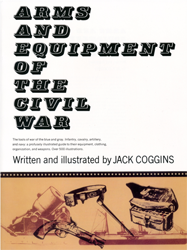 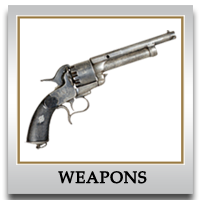 A brief account of its combat activities is provided for each unit. 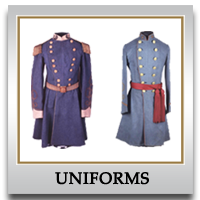 Also listed are the outfits’ field officers, the companies in each regiment or battalion, and the names of company commanders. 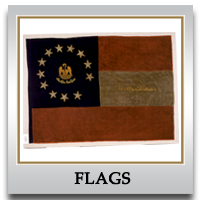 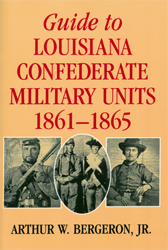 Be the first to review “Guide To Louisiana Confederate Military Units 1861 – 1865” Click here to cancel reply.